Price: ₹ 50.299 Lac Price: ₹ 2907.46 /Sq. ft.
SUPERTECH CZAR SUITES IN GREATER NOIDA OMICRON - 1 Czar Suites stand for absolute luxury in the hub of activities. In assortments of 2, 3 & 4 Super luxury Bedrooms and Penthouses with servants' quarter, each unit comes to you with a range of advantages unseen till date. The inspiration behind concept of Czar Suites is to provide luxury of Royalty & Monarchy in modern life style of 21st century. Czar Suites have been termed as a Seven Star personal living brought to you by Supertech Limited, one of the most focused real estate giants in India. Ever since inception in the early nineties, it has been endeavouring to provide people with life style solutions with all conveniences and at extremely realistic prices. 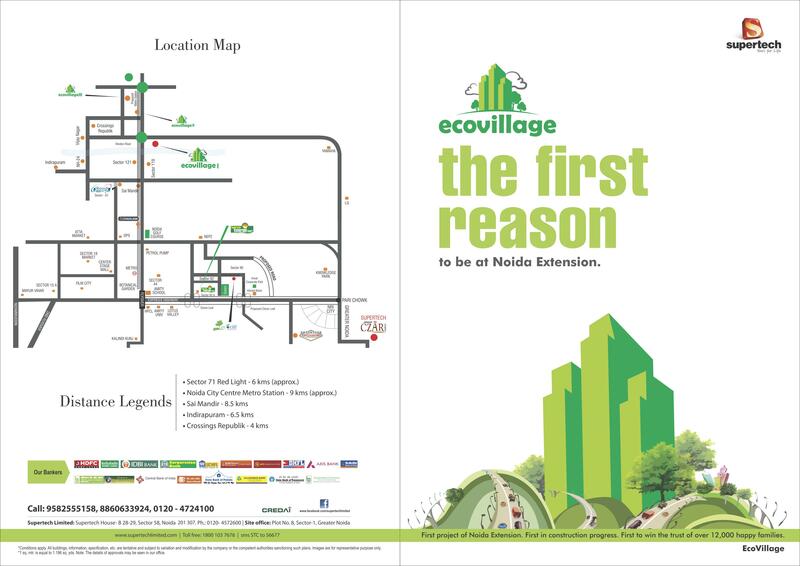 Little wonder, it has become synonymous with total customer satisfaction, something that has brought it to the threshold of ushering a new revolution that will redefine the landscape by including townships, commercial and housing complexes and IT Parks etc. 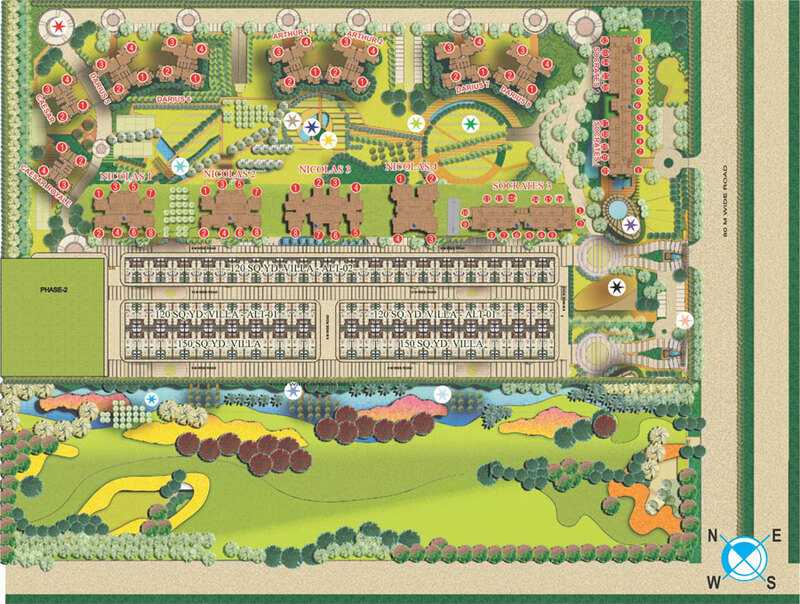 Czar Suites are being developed in 20 acres of land along with 85 % open landscaped area and green belt. This project has 850 units of super luxury apartments and penthouses. 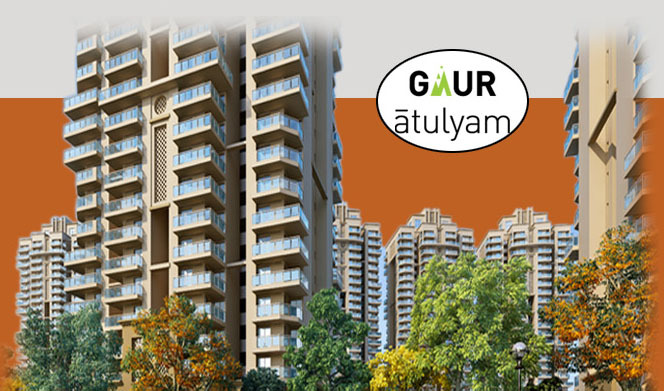 Salient features of Czar Suites are it is being developed as two side open plots on Faridabad – NOIDA – Gurgaon (F-N-G Corridor) which has 130 metres wide road. Adjacent to project site, there is upcoming Night Safari, Formula1 Race Track, Metro Corridor and proposed International Airport at Greater NOIDA. Other features like Club House, Massage Parlour, Gymnasium, Sauna, Amphitheatre, Mini Hospital, Swimming Pool and Shopprix Mall.